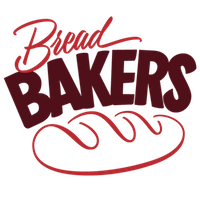 This month’s theme for bread bakers is to use ancient grains in making the bread. As in my place I can’t find any flour of the ancient grain. So I decided to grind the ancient grain flour on my own. Millets were the common food known to our ancestors and the food what we are taking nowadays were unknown to them . Because of their food habits they lived healthy as well as their life span was more compared to the present without any medicines. I had heard from my grandparents that they used to have these millets as their main meal and rarely used rice . As use of millet has became popular now , we try to include once in a week. For the bread I thought of using Little millet flour as the flour is not available in my place , I grounded the flour on my own. My mom roasted the little millet for five minutes in medium flame and grounded the flour. The flour was not so fine , it was coarse that gives a unique texture to the bread. Peel the skin and mash the banana well. In a bowl whisk together the butter and sugar till it is fluffy. Add in the yogurt and mashed banana and combine well . To this mix in the baking soda and vanilla essence, mix well. Add the millet flour in parts and combine well. Grease the loaf tin and pour the batter till half of the tin. Bake the bread in a preheated oven @ 180*C for 25 – 30 minutes. Let the bread cool and demould , slice and serve. The bread was so delicious and crunchy with the unique flavor. 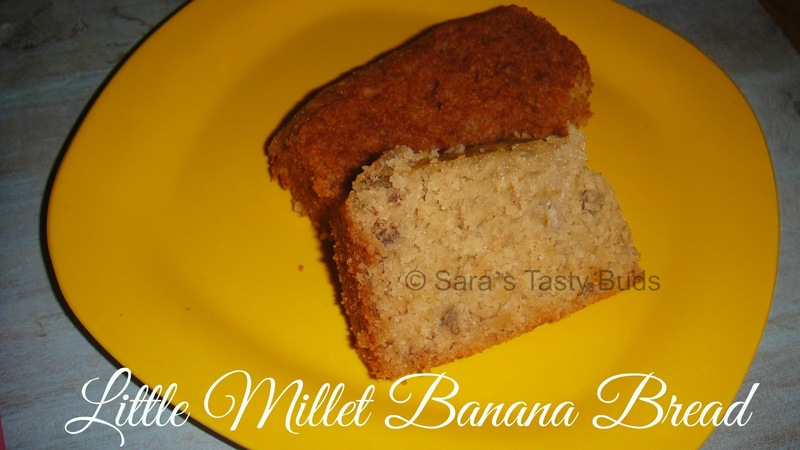 Little millet banana bread is ready to be served. I love, love, love banana bread, just like I love, love, love millet. Can't wait to give this a try. Thanks for sharing the recipe. The banana bread looks so good. Just confirming with you...little millet is sama, right? The one we use during fasting? What a great idea using the flour in banana bread! Looks so moist and delicious! It looks really good and I love your tenacity, grinding your own millet. This bread looks delicious and so moist! 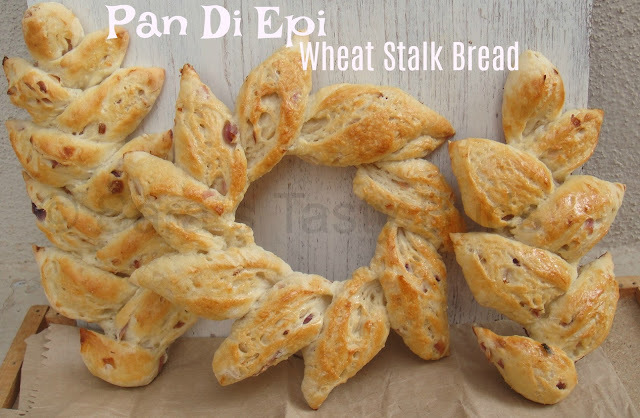 What an interesting and nutritious bread with millets. Looks so moist & delicious. Delicious and so full of nutrition! Well done!